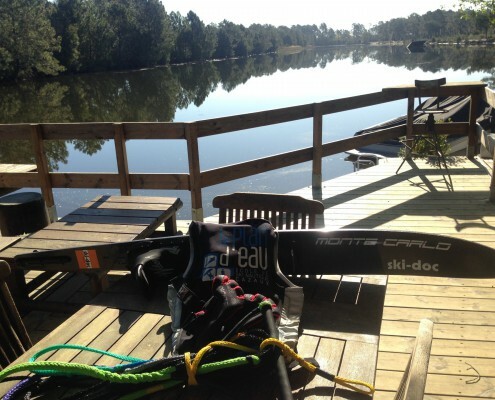 Le Plan d’ Eau – Raoul Gabriel – welcomes you in its Water Ski School at Cazaux on the Arcachon Bay. Whatever your level, you will find your own rythm : we will adapt specially for you . Together we will build your schedule sessions …. PRIVATIZE POSSIBILITY FOR YOUR LAKE BIRTHDAYS, SEMINARS, BURIAL OF LIFE OF GIRLS AND BOYS …. 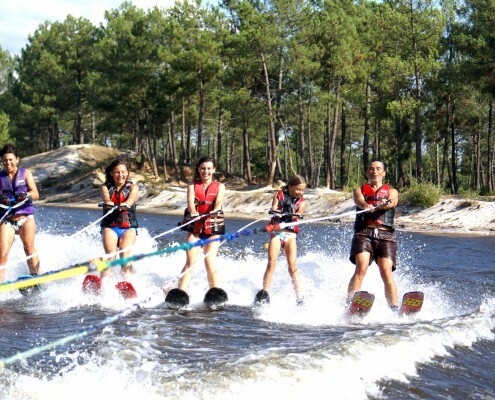 For groups from 10 people, we offer the session organizer. What they said about us !